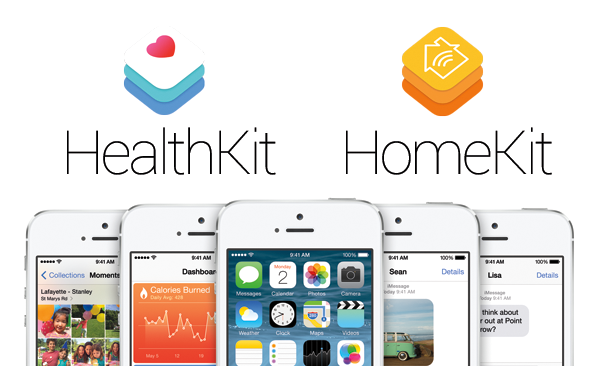 Apple has made some major announcements relating to its software line-up today, and among them, introduced both HealthKit and HomeKit. Aside from sounding similar, they’ll both serve as all-in-one hubs that, to varying degrees, will seek to enhance our lives. Here, we take a closer look. 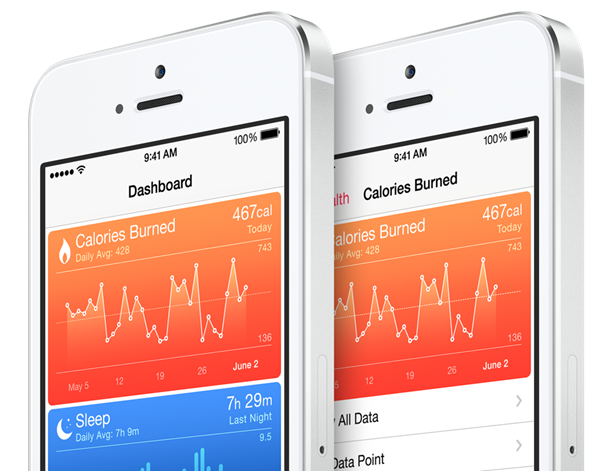 What was referred to in the run-up to iOS 8’s announcement as "Healthbook" has instead been given the Health app moniker, and although we think we preferred the rumored name, we’re nonetheless impressed with the features that Apple has managed to pack into it. The app is bundled into iOS 8, and is packed to the gills with health, fitness and wellbeing-related information, tracking and tips. At present, those who wish to remain abreast of their general health must utilize several apps at any one time, but Apple’s solution, will, the company hopes, lessen the need for users to jump into different apps for health related needs. With that said, the Health app is not a complete replacement of some of your favorite apps, and can readily share date with certain apps for the benefit of the overall user experience. Given Apple’s close relations with Nike, it’s no surprise that the Nike+ apps will be beneficiaries of this new integration, but expect many other popular utilities to follow suit as Health begins to take shape. 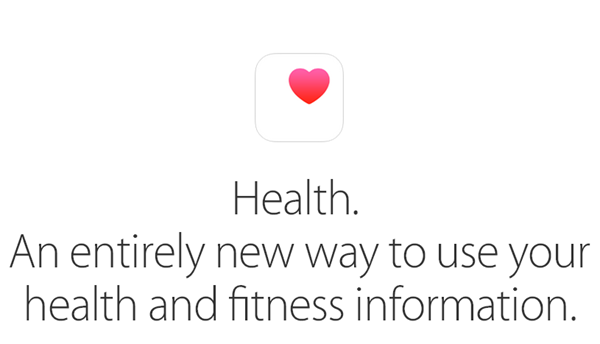 We’ve only gotten snippets of Health and HealthKit (framework for developers) from the keynote, but when that first beta of iOS 8 does arrive, we’ll be going hands-on with all of its features. While HealthKit puts all of your fitness and health data into one unified system, the HomeKit framwork does likewise for all of your home-based gadgets. We’ve already seen, emphatically, how one could enjoy an iPad-controlled mansion if they happen to have a spare $22 million, and now, Apple wants to make such features accessible to all. 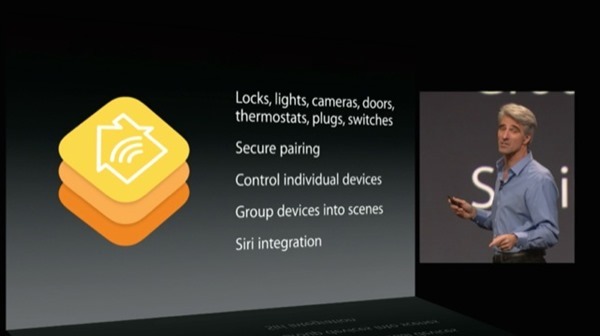 Thanks to the HomeKit framework, iOS users will be able to control a bunch of different gadgets, ranging from lights to security cameras, and with Siri integration also being a part of the deal, you’ll be able to enjoy the seamlessness of Apple’s new feature with very minimal interaction. By the sound of things, HomeKit will run via Siri rather than being its own app, and with manufacturing partners including Honeywell, iHome and Philips (think Hue bulbs), we’re very excited at the prospect of iOS taking over our homes. With CarPlay having rolled out a couple of months back, the home seems like a very natural next step, and in future, Apple envisions every smartphone owner as being a smart home owner as well.